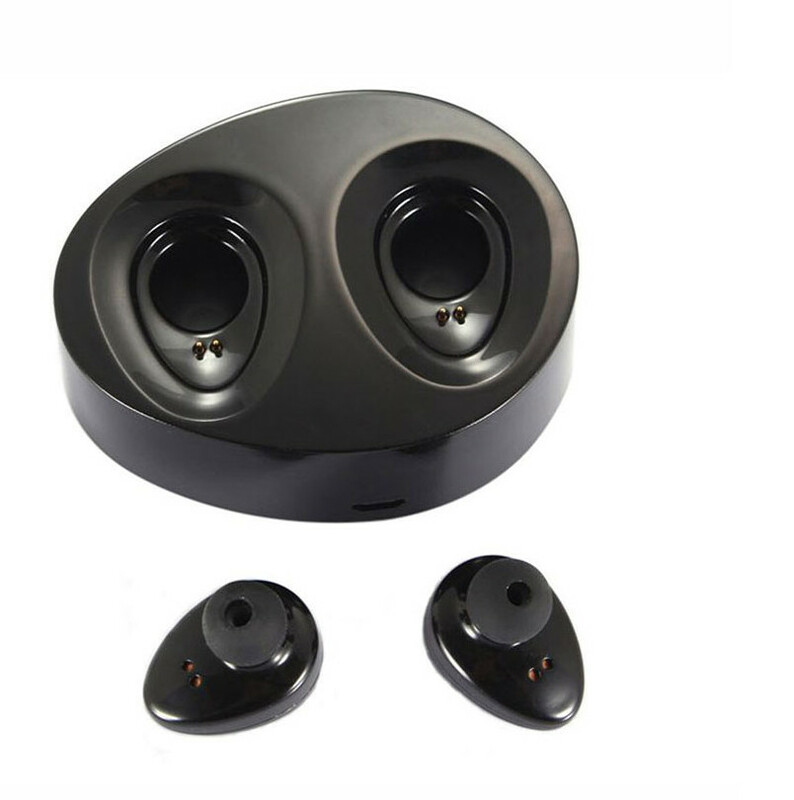 This Mini Invisiable Stereo Earphone is the world’s smallest, wireless, and convenient earbud. 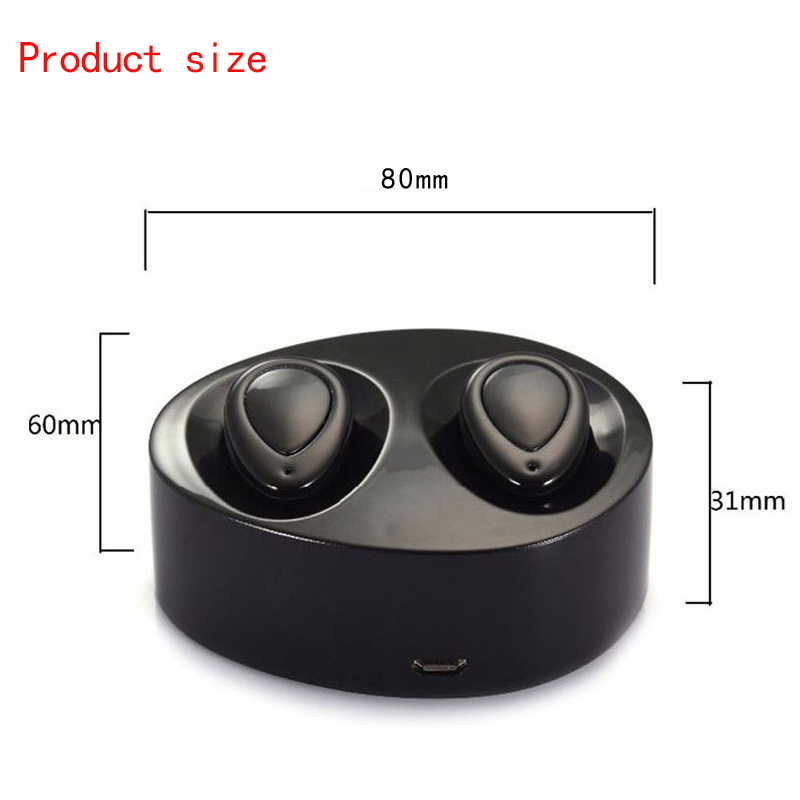 The earbud’s small size makes it fit easily in any ear. 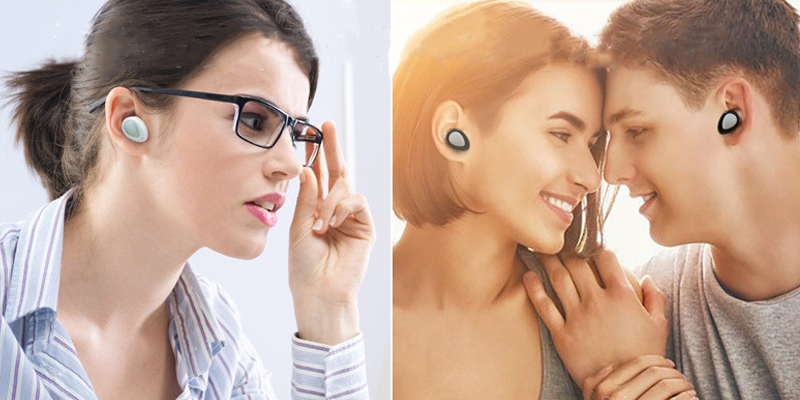 Appearing like a small dot in your ear,the earbud is almost invisible. 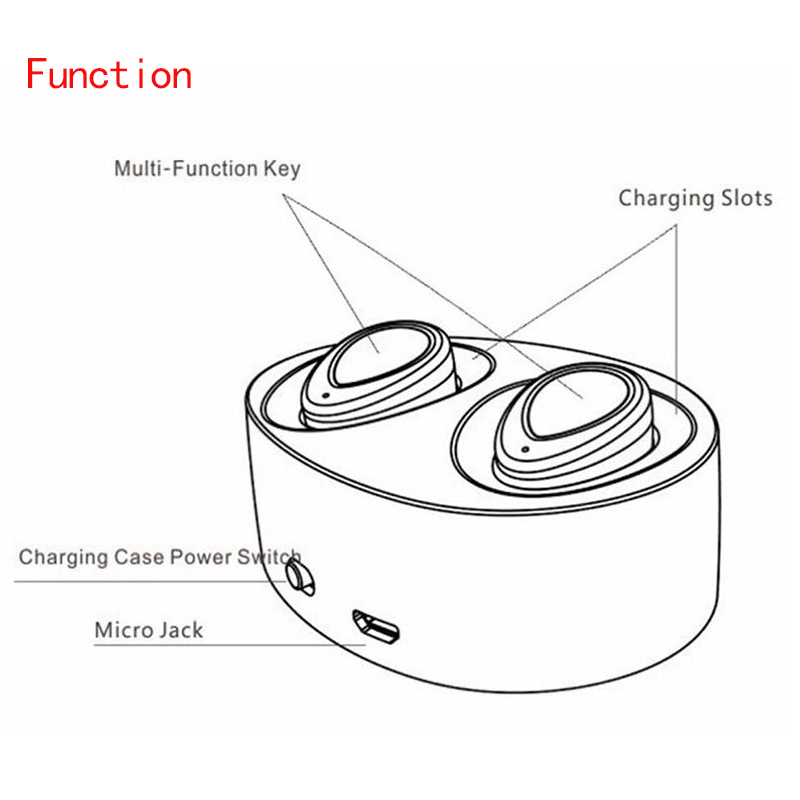 Bluetooth technology enables you to connect the Mini to any smart device. You don’t have to plug your phone in to listen to music or deal with annoying cords. 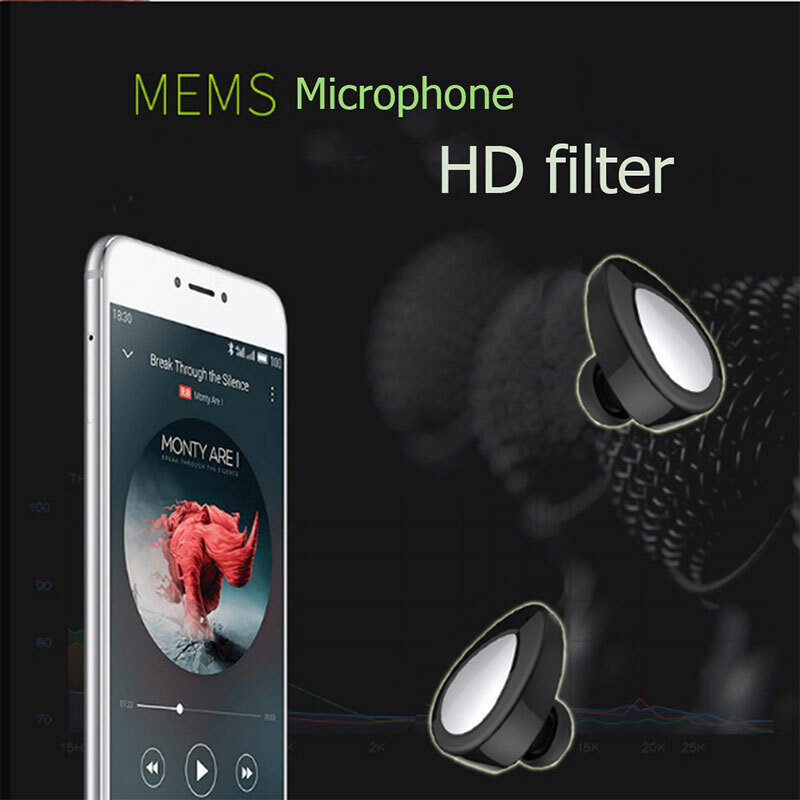 The tiny earbud has a built-in mic, so you can easily take calls. 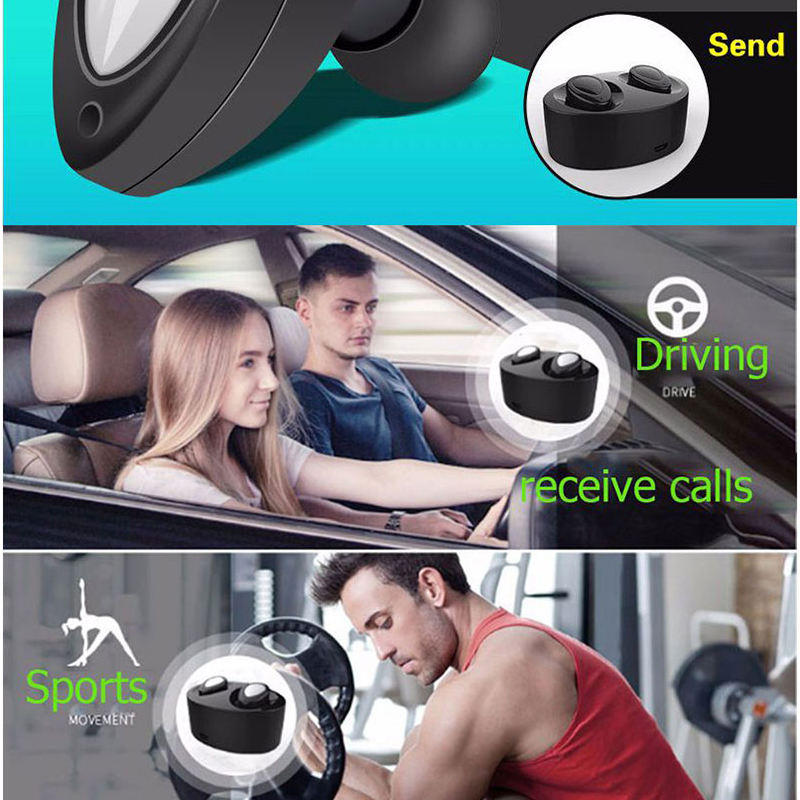 Say goodbye to annoying earbud cables with the new True Wireless Bluetooth Earbuds, one of the first True earbud to completely cut the cord thanks to rechargeable lithium ion batteries built into the housings. 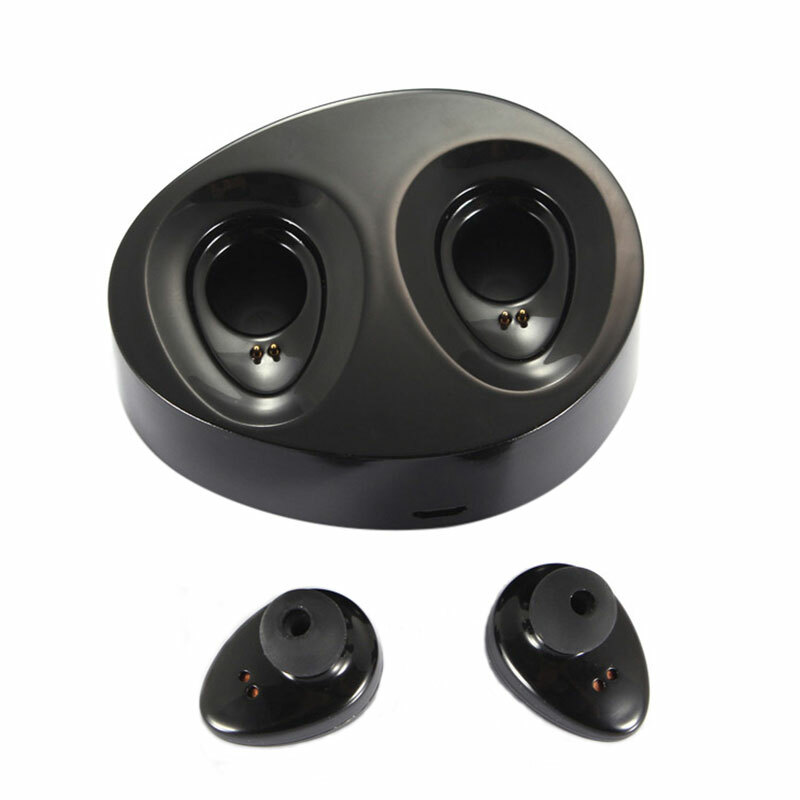 The new buds will provide a discreet and more comfortable listening experience with no wires hanging down the wearer’s back despite their small size and lack of connecting wires. 1.please click “view my store” or “view my Topselling Products” to get more items you want with shopping cart. On the top right with shopping cart 2.how to solve the problem about “can not deliver to”? On the top right with shopping cart. 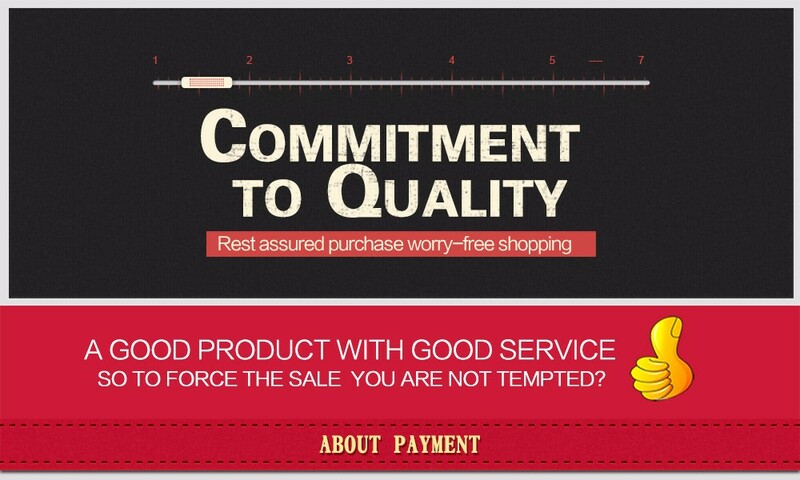 3.We are professional Aliexpress seller, support to customized products according to your requiment Our buyer protection only protects payment methods on aliexpress as below. If you have any question about the payment, please feel free to contacr us. 1. 12 months Manufacturer`s limited Warranty for defective items (excluding items damaged and/or misused after receipt). Accessories come with a 3-month warranty. 2. Defective items MUST BE reported and returned within the warranty period (and in the original packaging, if possible). You must tell us what the defect is and give us your order number. WE DO NOT REPAIR OR REPLACE ITEMS WITH AN EXPIRED WARRANTY. You agree to all of the above-listed policies upon ordering on aliexpress! We maintain high standards of excellence and strive for 100% customer satisfaction! Feedback is very important We request that you contact us immediately BEFORE you give us neutral or negative feedback, so that we can satisfactorily address your concerns. It is impossible to address issues if we do not know about them!